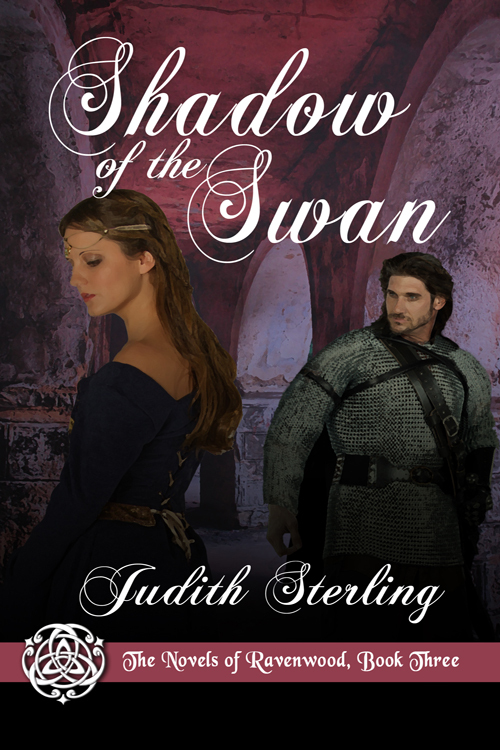 It’s another First Kiss Friday and my guest today is Judith Sterling who has an excerpt from Shadow of the Swan. It’s always a pleasure to have Judith and her marvelous characters on my blog. We hope you enjoy this excerpt. Happy reading! Her bare back was smooth and cool beneath his palms. She opened her mouth, and he slipped his tongue inside. Spiced wine. Sweet breath. A timid tongue, which grew bolder by the second as his tongue schooled it. The give and take of their kiss was everything he’d imagined. For his mind had conjured this moment hundreds of times before. Judith Sterling’s love of history and passion for the paranormal infuse everything she writes. Flight of the Raven, Soul of the Wolf, and Shadow of the Swan are part of her medieval romance series, The Novels of Ravenwood. The Cauldron Stirred is the first book in her young adult paranormal series, Guardians of Erin. Written under Judith Marshall, her nonfiction books—My Conversations with Angels and Past Lives, Present Stories—have been translated into multiple languages. 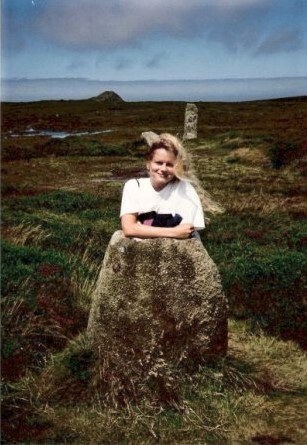 She has an MA in linguistics and a BA in history, with a minor in British Studies. Born in that sauna called Florida, she craved cooler climes, and once the travel bug bit, she lived in England, Scotland, Sweden, Wisconsin, Virginia, and on the island of Nantucket. She currently lives in Salem, Massachusetts with her husband and their identical twin sons.